The #realUnitingChurch podcast explores the core identity of the Uniting Church in this its 40th year, and where the church might go in the next 40 years. Hosts Scott and Mardi talk to a range of interesting people including key leaders of the Uniting Church in Queensland as well as people from across the breadth of the Synod about the future of the church. Our 2016 podcast, Church Unchained, explored dangerous and innovative ideas for the church in Australia. 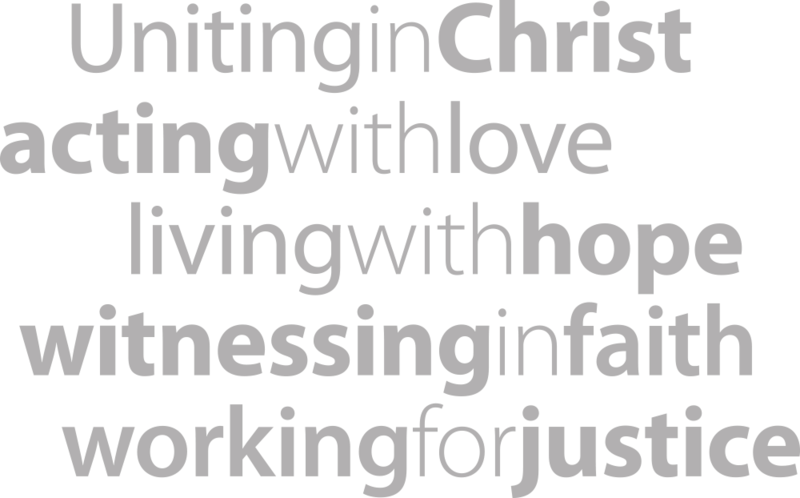 Produced by the Uniting Church in Queensland, we explore theology, discipleship, leadership and more. Listen to both podcasts here. Scott Guyatt is the mission engagement project officer for the Queensland Synod and a wonderer who enjoys creativity and sideways thinking in unexpected places. Mardi Lumsden is the communications director for the Queensland Synod, a musician, ponderer of big questions and lover of seeing good ideas become reality. Visit our SoundCloud podcast page or use the SoundCloud app on your phone/tablet and search for “#realunitingchurch”. You can click the download icon to save the podcast so you can listen offline (e.g. while you’re out for a walk or driving). While you’re there, sign up to SoundCloud and subscribe so you don’t miss an episode. Find #realunitingchurch on your favourite podcast app on your mobile phone or tablet. Select “add podcast” (the option will be slightly different for different apps) and then enter this url: http://feeds.soundcloud.com/playlists/soundcloud:playlists:247584413/sounds.rss. You’ll now get every episode automatically downloaded to your phone/tablet and can listen whenever you like. If you’re on iphone/ipad, there’s a standard app called Podcasts which will do the job just fine – click the + sign in top left corner when you’re at the “My Podcasts” page to add #realunitingchurch. Other good options include Overcast, Pocket Casts, Castro, Podcast Republic and more. The #realunitingchurch podcast is not on iTunes just yet but once we’re into the swing of things, we’ll add it to the iTunes store so you’ll also be able to find us there also.